We work with sponsors, partners and ambassadors to visit groups in need of support and provide the necessary equipment. 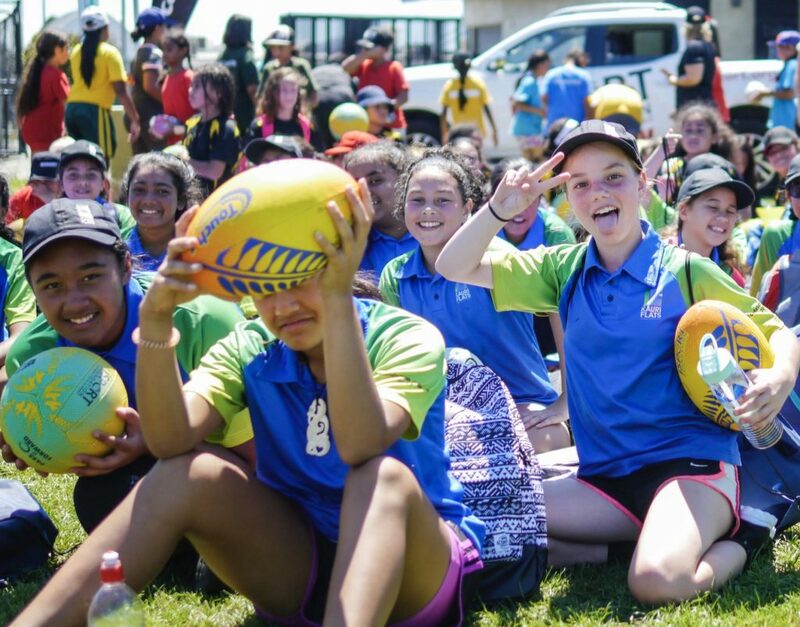 Our ambassadors inspire our kiwi kids to get active, stay active and ensure that every child understands the positive health benefits of play. We want more kids participating in activity and sport and believe that every child should have the opportunity to explore and play. Many clubs, community groups and schools have a limited amount of sports equipment and financial resource to get all kids active. It is our goal to ensure that no child is sitting down during break times because the supply of equipment was exhausted or not accessible. 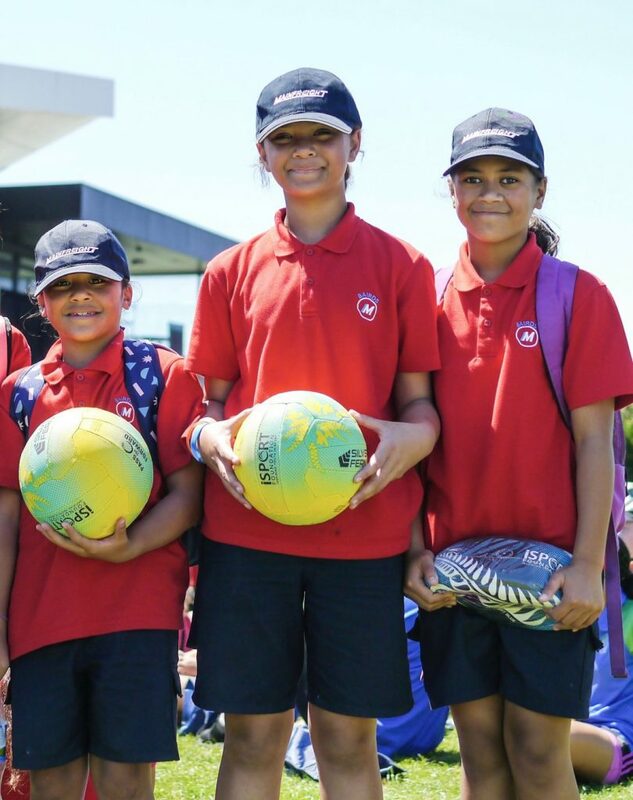 For some kiwi kids, their school break times are the only opportunity that they are exposed to, to be physically active each day. When children are inspired and understand the importance of play, we are able to achieve change. Physical activity is often the catalyst to breaking down social boundaries, our ambassadors inspire kids to be involved in group play. Physical activity dramatically increases a child’s sense of well-being enhancing their natural capacity for self-motivated learning. It helps to build critical and creative thinkers, inspires curiosity, builds resilience and encourages more effective learning. 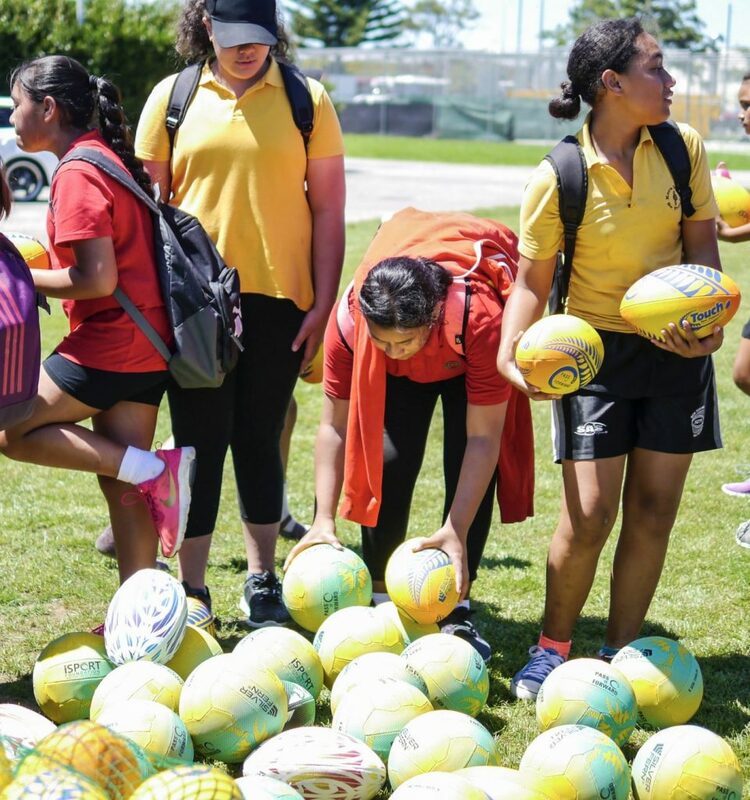 New Zealand has a strong heritage of sporting success, we understand the importance of sport and play for our kiwi kids and the challenges that our new technological age brings. 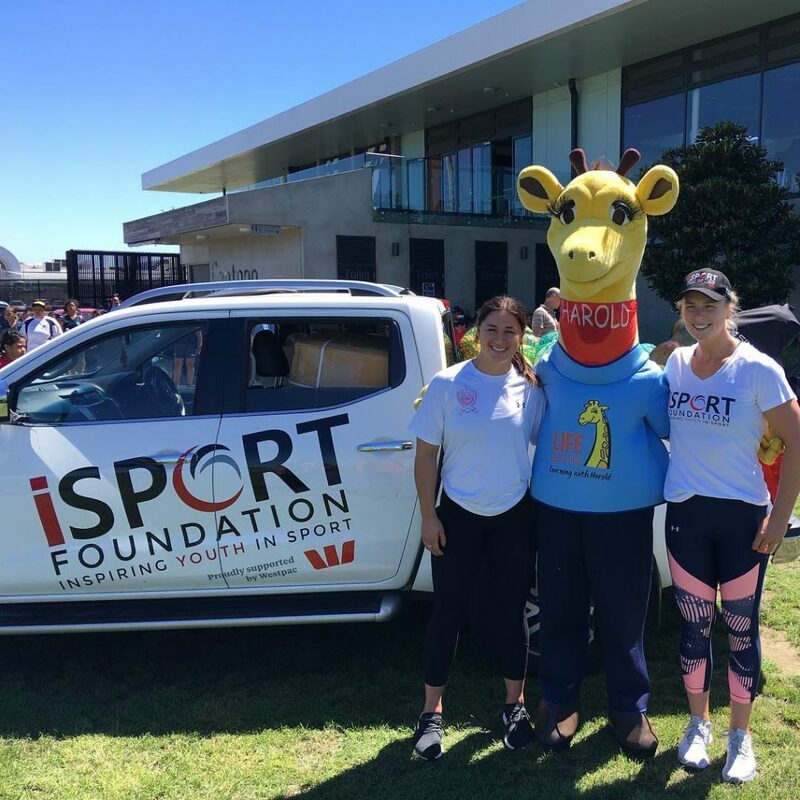 If we can get kids moving while they are young, the effects can be life changing and spark a lifelong passion for sport and an active lifestyle.